New Year. New You. New Home? 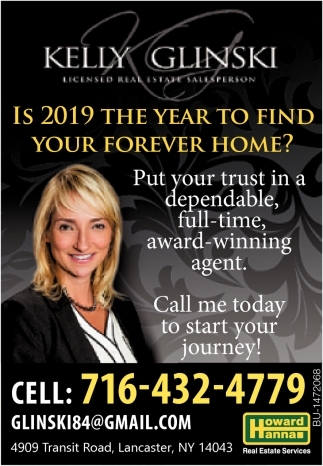 Is 2019 The Tear To Find Your Forever Home?